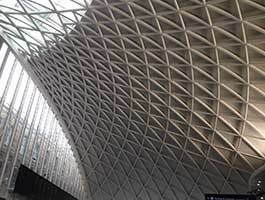 Structural steel is a category of steel used as a construction material for making structural steelshapes. for chemical composition and mechanical properties. is the main component of stainless steel. electrode and an inert or semi-inert gas mixture to protect the weld from contamination. We are professionally managed manufacturers of all type of fabrication. 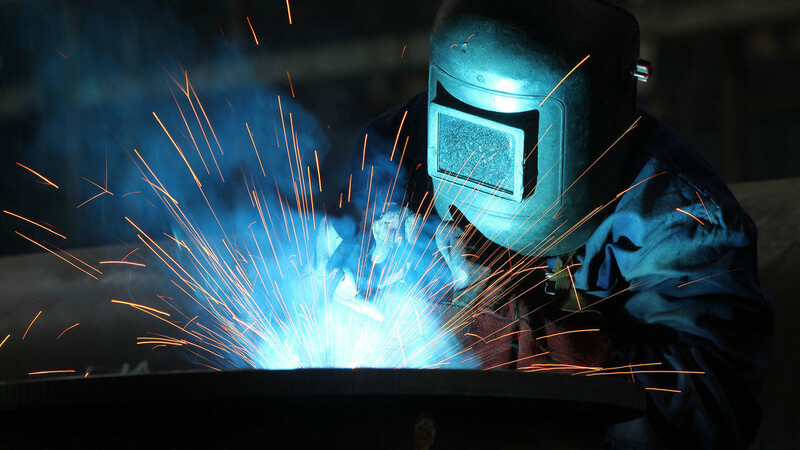 Our personnel make use of advanced technology to produce high quality metal fabrication. The raw materials used in the production of MS fabrication are procured from the trusted vendors of the markets. 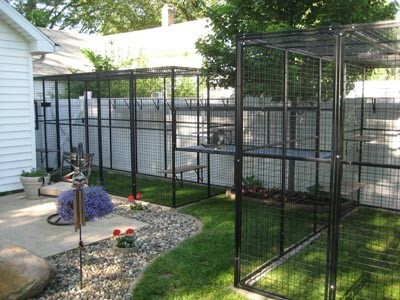 We are offered Fencing Systems in very easy to install and have long functional life. 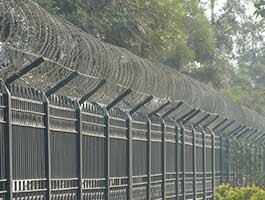 Our assortment of Fencing Systems includes Chain Link Fencing, Welded Mesh Fencing and Sand Fencing/Farm Fencing. At Reema Steel, we strive to provide our esteemed customers the quality that meets or exceeds their expectations, deliveries that are on-time or early, prices that are affordable; ideas, services and solutions that solves their problems and improves their products and businesses. Copyright © 2017 l reemasteel.com. All rights reserved.